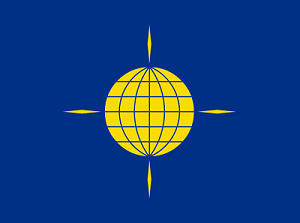 Welcome to the forum of the Commonwealth alliance of Orion. This area is open to the public. If you are a member of Commonwealth in Orion and do not have access to the main forum areas please register. When you register you must send an in-game PM, including the email address you used to register, to me (Yimidhirr) in order to confirm your identity. Registrations that without said PM will be delayed, at best, and denied if not confirmed. Please note that all members that wish to join must send their e-mail to Yimi. This prevents access by anybody who's not part of the Commonwealth, should they try entering. Just posting this myself, as I flagged Yimi down when I was accepted without any real confirmation. Also, please keep your posts smart once you've joined. Nobody wants to read something poorly thought out or that does not relate to the topic.